RRP: £19.99 Villager Jim’s Garden Wildlife, the first in a new series of books by wildlife photographer Villager Jim. Join the conversation: follow Villager Jim on Twitter and Facebook, and catch up with him on the Barbour Blog. RRP: £25.00 The Road to Passchendaele – The Heroic Year in Soldiers’ own Words and Photographs, as featured in the Mail On Sunday, 18 June 2017. The Road to Passchendaele by First World War historian Richard van Emden uses the winning formula of diaries, memoirs and original photographs taken on illegally-held cameras by the soldiers themselves. 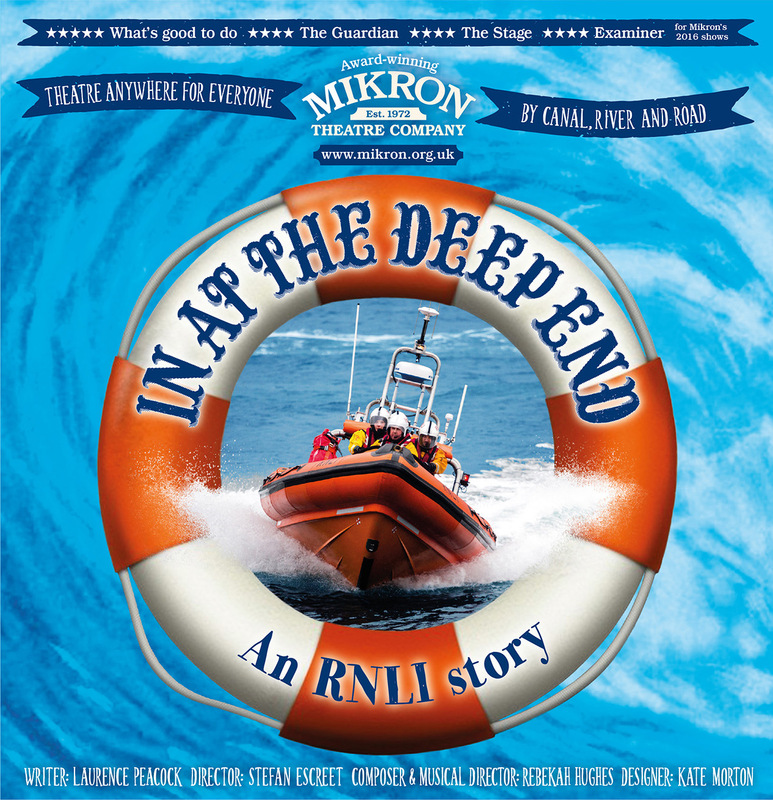 Richard tells the story of 1917, of life both on the line and behind it culminating in perhaps the most dreaded battle of them all, the Battle of Passchendaele. The author has an outstanding collection of over 5,000 privately-taken and previously unpublished photographs, revealing the war as it was seen by the men involved, an existence that was sometimes exhilarating, too often terrifying, and occasionally even fun. 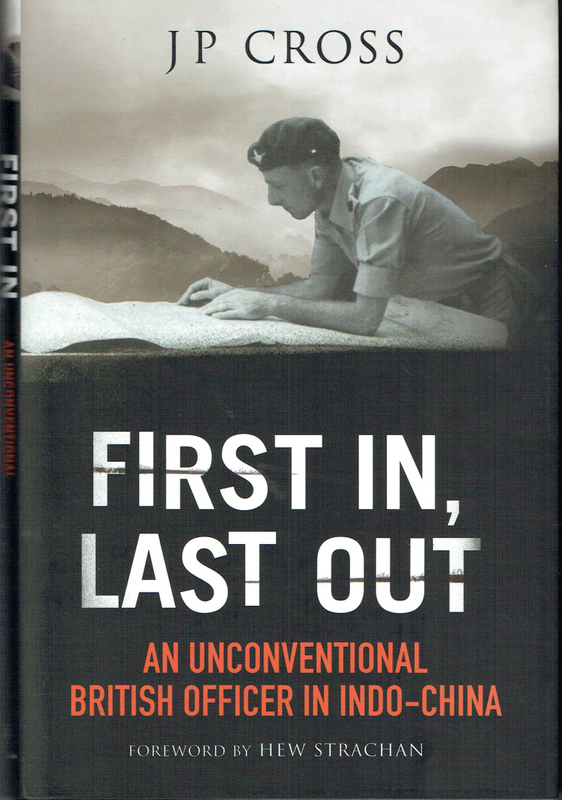 Richard van Emden has interviewed 270 veterans of the Great War, and written extensively about the soldiers’ lives, as well as working on many television documentaries, always concentrating on the human aspects of war, its challenge and its cost to the millions of men involved. RRP: £16.99 ShipCraft Special: Flower Class Corvettes by John Lambert and Les Brown. This volume includes all the features of the regular series but the extent has been doubled to include far more detailed drawings of a class of ship that was built in huge numbers and in many variations. Mainstay of the Atlantic battle against the U-boats, Flower class Corvettes were used by the British, Canadian, French and US Navies. Think of a listed building and more often than not you will picture a structure that was built centuries ago and yet has — at least partially — stood the test of time. Not all listed buildings are old and archaic though, since a building can make the list if it’s over 30 years old. 1962: Artist Brian Miller began working in the engineers’ department at Cumbernauld Development Corporation as a draughtsman, before being appointed as Town Artist within the Chief Architect’s and Planning department. 1963: Construction of Cumbernauld’s new town began. 1964: Miller set up a Design Team, with their first major task to design and construct the car park in Cumbernauld Town Centre — the forerunner to the Totem sculpture’s concept. Early 1970s: Division of north and south areas of Carbrain completed. 1993: Cumbernauld town centre is listed as one of Docomomo’s 60 key monuments of the post-war period. 2017: Carbrain Totem became a listed building on March 13th 2017. 16th and 17th century: Number of people executed for their religious beliefs at Gallows Hill, in Dorchester. Early 1980s: Elisabeth Frink commissioned to make a public sculpture to be placed at the former site of Dorchester’s gallows on Gallows Hill, following funding from the Art Council’s ‘Art for Public Places Scheme’, the Council of Dorset Natural History and Archaeological Society, and the Catholic Community in Dorset. 1983: Frink designed the Dorset Martyrs Memorial public sculpture. 1986: Dorset Martyrs Memorial installed on the site of the former gallows. 2017: The Dorset Martyrs Memorial became a listed building on March 13th 2017. 1920: Crystallographer and pioneer of the study of molecular structures Rosalind Franklin born in Notting Hill, in London. 1941: Franklin took her degree in chemistry. 1947: Franklin’s study of carbons took her to the Laboratoire Central des Services Chimiques de l’État in Paris. There, she learned advanced analytical X-ray techniques. 1953: Franklin attended Birkbeck College, where she began work in J D Bernal’s crystallography laboratory on plant viruses. 1956: Franklin asked to construct large-scale models of viruses to be showcased at the 1958 Brussels World’s Fair Science Exhibition. 1958: Franklin passed away at the Royal Marsden Hospital, in Chelsea. She was buried in Willesden Jewish Cemetery. 2017: The Tomb of Rosalind Franklin became a listed building on March 7th 2017. 1927: Brothers Conrad and Marcel Schlumberger founded the oilfield services company Schumberger. 1982: Following the interviewing of 20 architectural practices, Sir Michael Hopkins was selected to design the Schlumberger research centre that is to be based in Cambridge. 1984-1989: The scientific research facilities and offices of the Schlumberger Gould Research Centre erected. 2017: Schlumberger Gould Research Centre and attached perimeter wall to the north became a listed building on February 17th 2017. Found at: Along a service road that is south from Heol Cae’r- Bont, west of Junction 38 of the M4 motorway, in the county of Neath Port Talbot. 1968: FD Williamson designed Narberth Crematorium — a smaller scale modernist precursor to Margram Crematorium. 1969: The Margam Crematorium chapel by FD Williamson & Associates of Porthcawl was opened by the Secretary of State for Wales George Thomas MP. 2017: Margam Crematorium became a listed building on February 8th 2017. 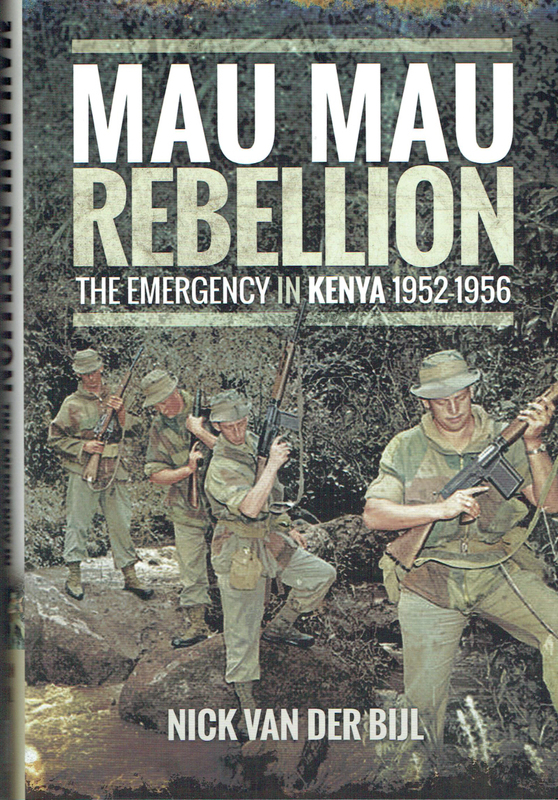 Found at: Venture West (Building 274), in New Greenham Park, Greenham Common, near to Newbury, Berkshire. 1941: Greenham Common requisitioned by the Air Ministry as a satellite airfield for RAF Aldermaston. 1943: The airfield became a United States Army Air Force base. 1945: The airfield reverted to the RAF. 1947: The airfield was decommissioned. 1951: The Air Ministry announced its intention to re-requisition land at Greenham Common. 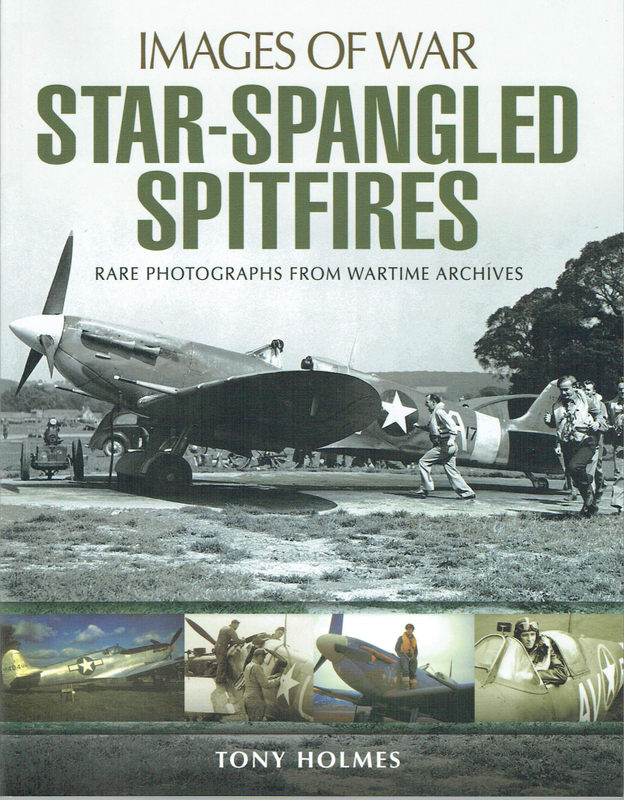 1964-1968: The base was returned to the RAF, and re-opened as a USAF stand-by base. 1985: The Wing Headquarters building of the former Greenham Common airbase was constructed as part of the Cold War redevelopment of the base to accommodate cruise missiles. 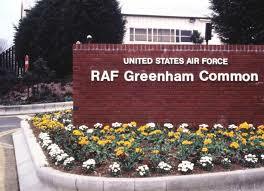 1997: The airbase was purchased by Greenham Common Community Trust. 2014: The Former Wing Headquarters Building became a listed building on September 1st 2014. Early 1950s: Brian Housden studied at the Architectural Association. 1958: Now an architect, Housden began designing private house 78 South Hill Park. 1963-65: The private house at 78 South Hill Park was built. 1964: The Housdens family first occupied the uncompleted house. 2014: No. 78 South Hill Park became a listed building on November 19th 2014. 1967: Milton Keynes designated as a new town. 1982-83: The Milton Keynes bus station in Station Square was designed and constructed thanks to a joint effort by Milton Keynes Development Corporation (MKDC), architects under Derek Walker, structural engineer Felix J Samuely and contractors of Costains Construction. 1983: The bus station was commended by the Structural Steel Design Award. 2014: The former bus station in Station Square, Milton Keynes became a listed building on July 17th 2014. 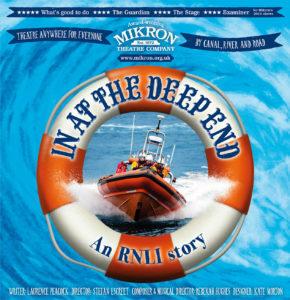 More exciting ups and downs than a white knuckle Roller Coaster ride. 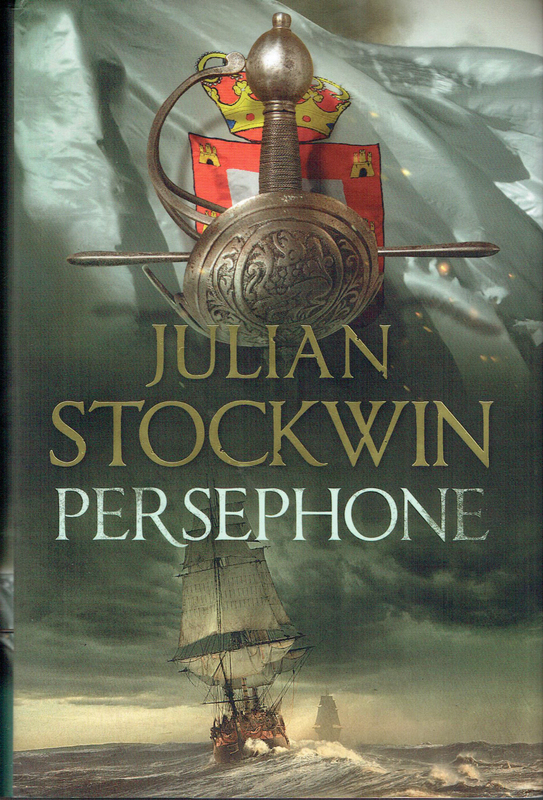 – Another cracking instalment in the Kydd and Renzi Saga from international best selling author Julian Stockwin – Most Highly Recommended. 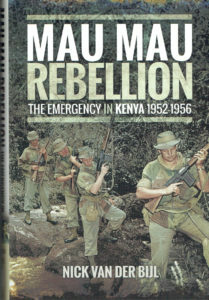 This book is a new edition of the autobiography originally published in 1957. 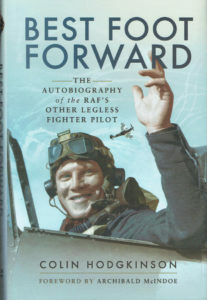 The author was the second legless RAF fighter pilot after Douglas Bader – Strongly Recommended. 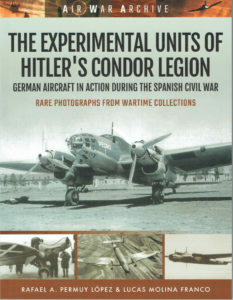 The publisher has built a solid reputation by releasing a number of series of military history books with a high photographic content. 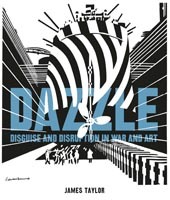 This series promises to become as popular as the well-established Images of War series and similarly makes use of rare photographs, with full colour sketches and drawings to augment the photographs. 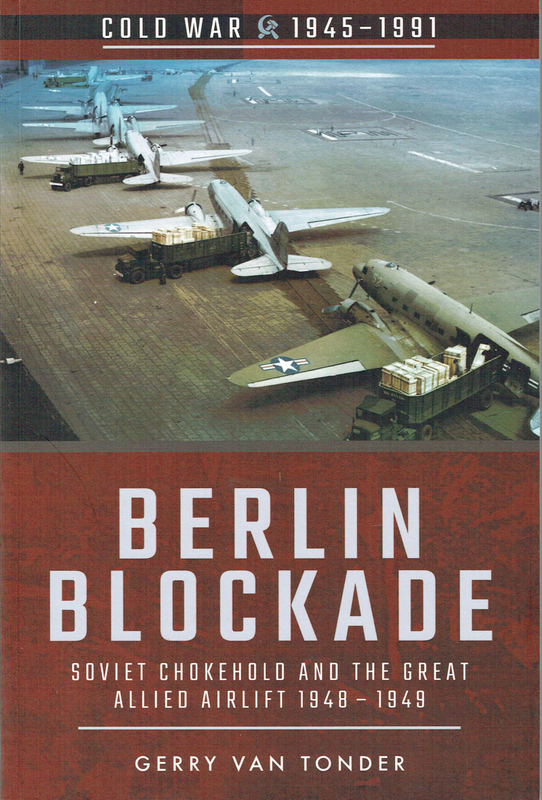 The Cold War effectively began in 1945, but the Western Allies initially responded passively to Soviet expansion. 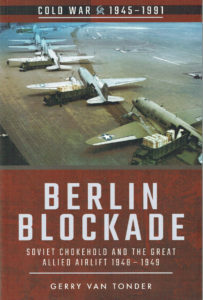 The Berlin Blockade marked a new stage in the war and the Allies struck back brilliantly – Strongly Recommended. A welcome addition to the very popular Images of War Series. 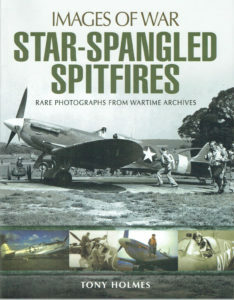 This new book provides a remarkable selection of Spitfire images in US service. 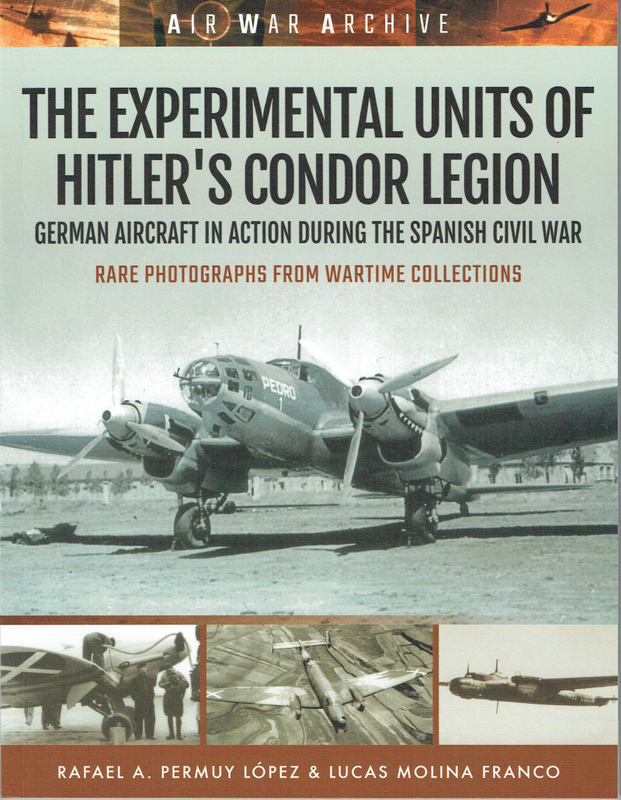 It includes some particularly rare full colour photographs – Highly Recommended.